My friend Carrie, from A Lovely Little Wardrobe, is starting a new Create28 series over on her blog in conjunctions with some other bloggers. It’s not too late to join in! 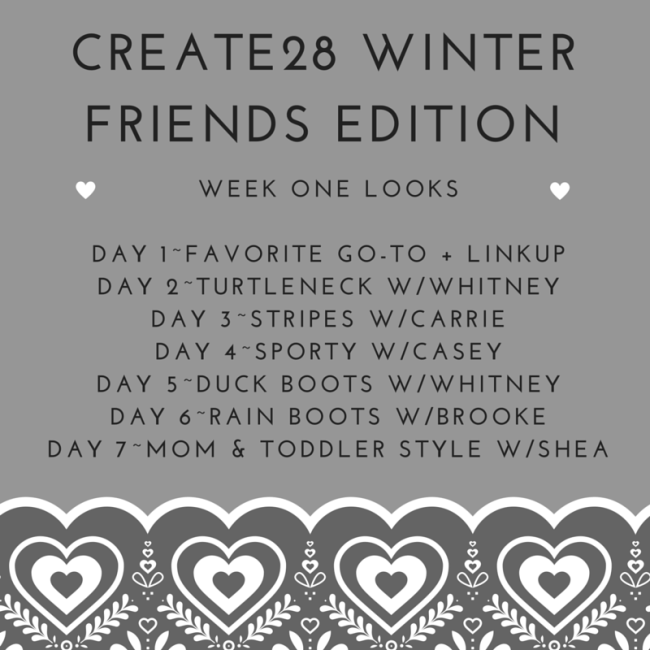 If you follow her on Instagram you can even share your looks created from her prompts with the #Create28winterlooks hashtag. I will follow along where I can (I don’t own duck boots or rain boots), shopping from my closet because I’ve joined her shopping ban Facebook group. Interested in that? You can join, too, by filling out the form on this page. 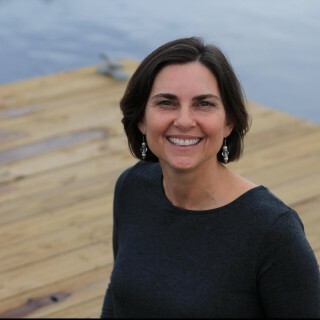 Thanks for the shout out…double shout out!